Having a beautiful green lawn requires time and energy. Nowadays, with our busy lifestyles, it's difficult keeping the grounds around your home in tip-top shape. 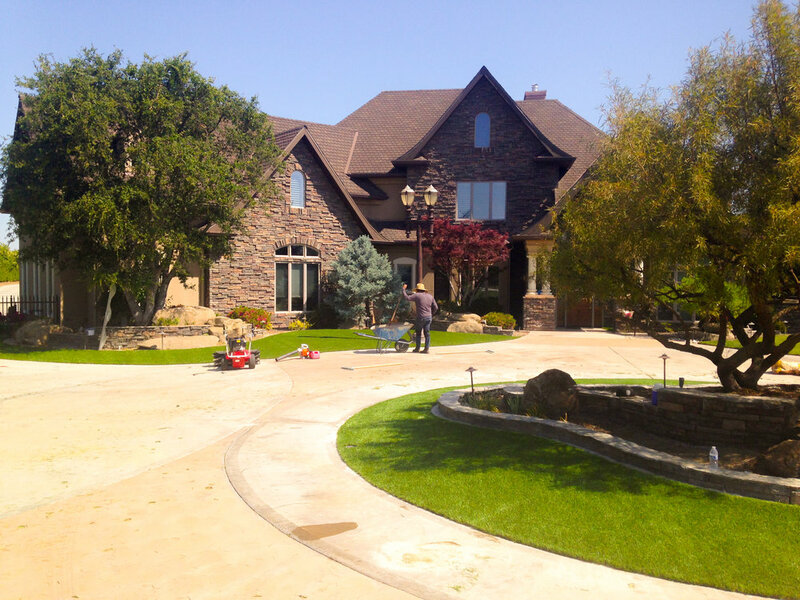 We at Divine Landscapes provide reliable lawn maintenance services for our clients in Dinuba, CA. We also provide a wide range of top quality landscaping services. Keeping your lawn in good shape can add value to your property and guarantee you have a good reputation. Give us a call (559) 300-6647 and let our team of experts do their job.